That came on the low base of December 2016, when sales had declined nearly 1.4 per cent after demonetisation. Hyundai, which is the second biggest player in the segment, reported flat growth, while Mahindra & Mahindra (M&M), the third biggest company, saw a seven per cent decline in sales. These are sales to dealerships. 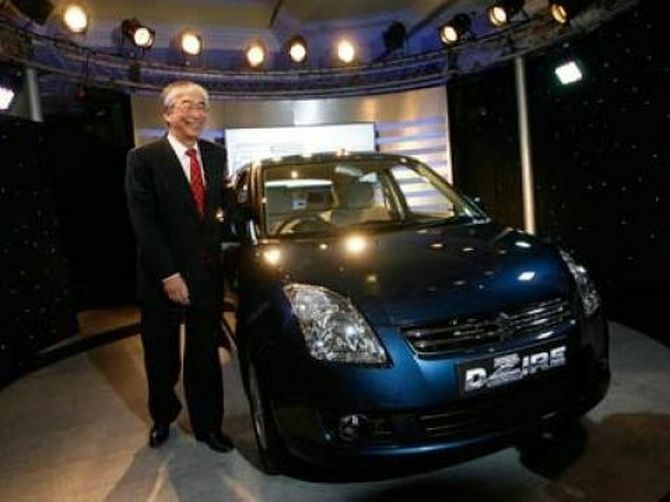 The industry's growth, however, was supported by a double-digit growth in sales volume of Maruti Suzuki. 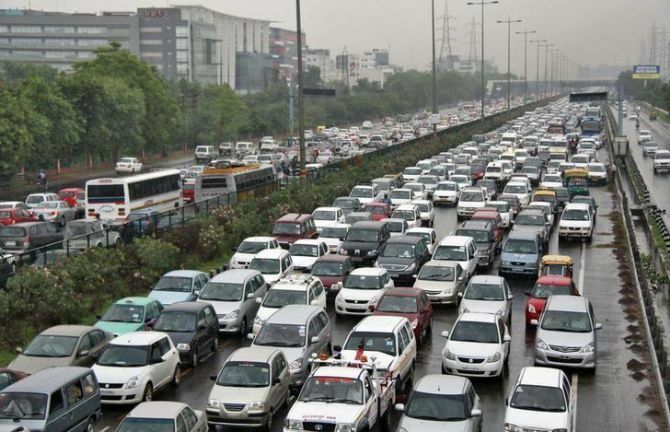 The company, which sells every second passenger vehicle (PV) in India, clocked 11.4 per cent growth in December volumes, dispatching 118,560 units to dealers. It had seen a decline of a little over four per cent in December 2016. The company's volume growth was supported by a 23 per cent increase in sales of compact cars to 53,336 units. 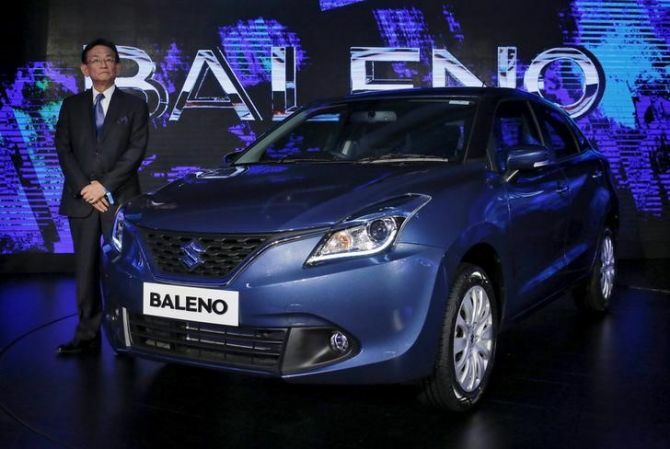 This segment has Maruti's best sellers, the Dzire and Baleno. The company's utility vehicle segment expanded by 20 per cent to 19,276 vehicles. However, Rakesh Srivastava, director (sales and marketing) at Hyundai, argues that one should not compare the two Decembers. "Post demonetisation, there was a shift in demand from November-December of 2016 to the first quarter of 2017. "Last year was also unique as the implementation of the goods and services tax (GST) from July had caused preponement of demand. "This is why the festive demand was also not very strong in 2017. Retail demand is good and our dealers have been able to bring down inventory of 2017-made cars to an acceptable level," he said. 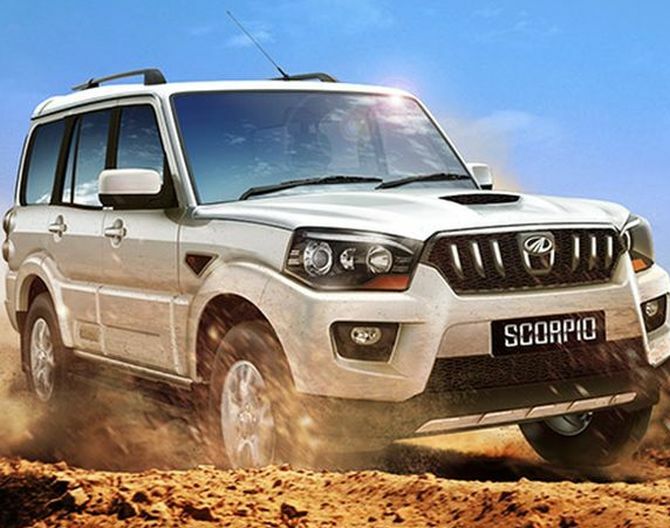 M&M reported seven per cent decline in December sales to 15,543 units. In December 2016, it had a decline of a little over eight per cent. M&M has been seeing four per cent growth in PV volume during 2017-18, compared to the industry's growth of about eight per cent. 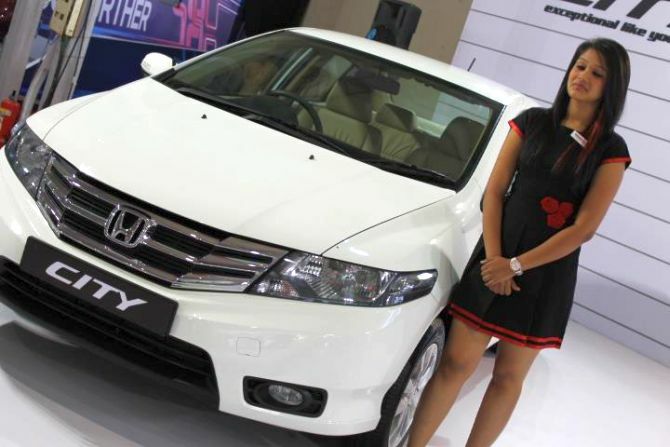 Japanese car maker Honda reported sales of 12,642 vehicles last month, a 26 per cent growth over December 2016, when its sales fell about 18 per cent. These four companies together account for 80 per cent of domestic sales volume. Tata Motors, Toyota, Ford, Renault, Volkswagen, and Nissan did not announce their numbers on Monday. Some of these are said to have seen a decline in December and their performance is expected to pull down the average growth of 7.8 per cent, based on the performance of Maruti, Hyundai, M&M, and Honda, to around six per cent. So who is the Skoda Kodiaq for?